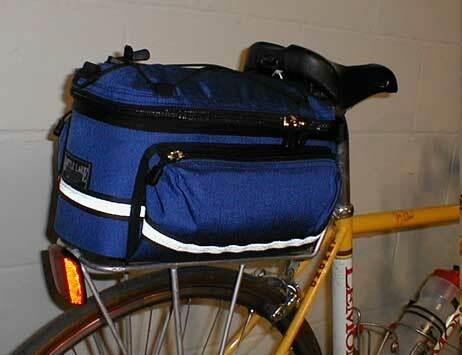 The Heartland Handlebar Bag and Shoulder Bag is named after the first bicycle trail in Minnesota. It provides the versatility and capacity you need for a day’s outing on the trail or in town. You will find that it quickly attaches to your bicycle’s handlebar and just as easily converts to a shoulder bag when you are off the bike. 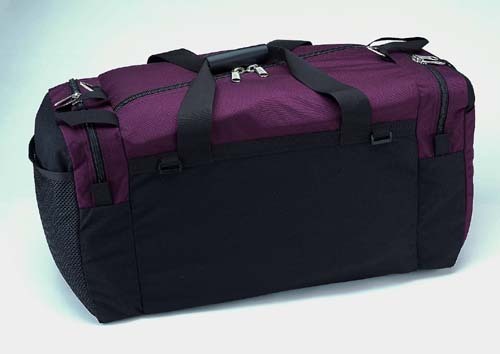 In either mode, it carries your gear securely and effortlessly. Two compartments. 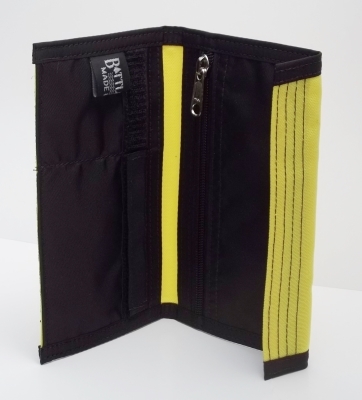 Two flat, organizer pockets in the front compartment. Zippered flat pocket in the main compartment. Reflective trim. Shoulder strap attachment rings at the ends of the main zipper. Silent zipper pulls with reflective cord. Carrying handle. 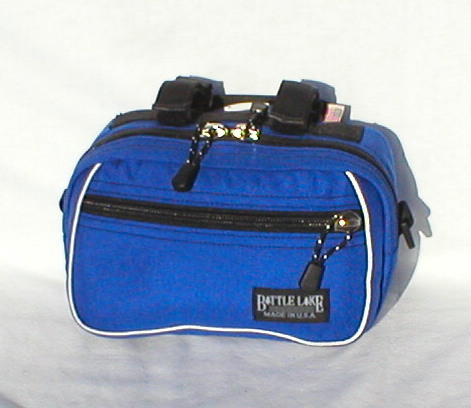 Removable and dual position hook and loop straps attach the bag to the handlebar. 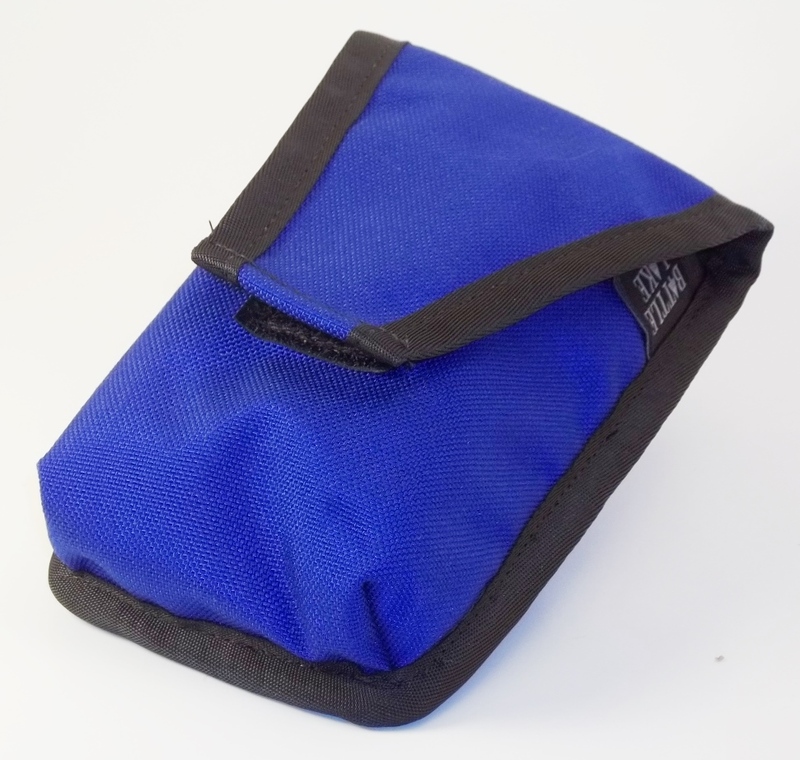 ¾” quick release shoulder strap. 1000 Denier Cordura outer. 420 Nylon Packcloth lining. #10 and #9 Heavy Duty YKK Zippers. Taped and double stitched seams. Reinforced stress points. Nylon webbing.